Indulge yourself in our all day dining at Orangerie, where you have the world on a plate every day. 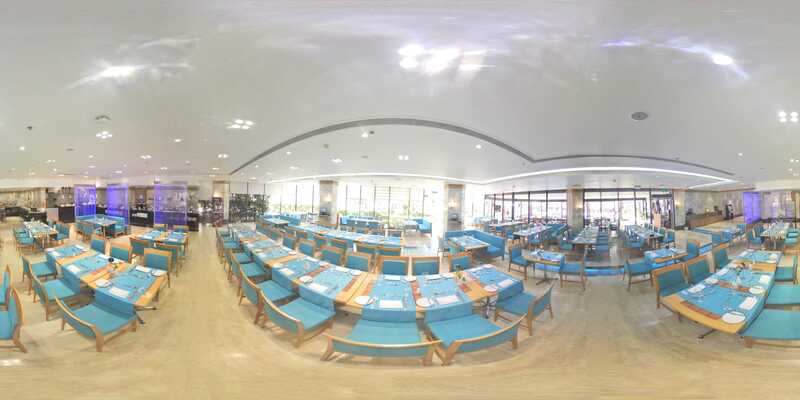 Orangerie is open around the clock, serving international breakfast items including healthy and Asian items, lunch and dinner buffets with various dinner theme nights around the week featuring Asian, Italian, Syrian, Egyptian and international cooking. The Dining Room is located in the first floor overlooking the swimming pool and serving shisha on the Terrace. 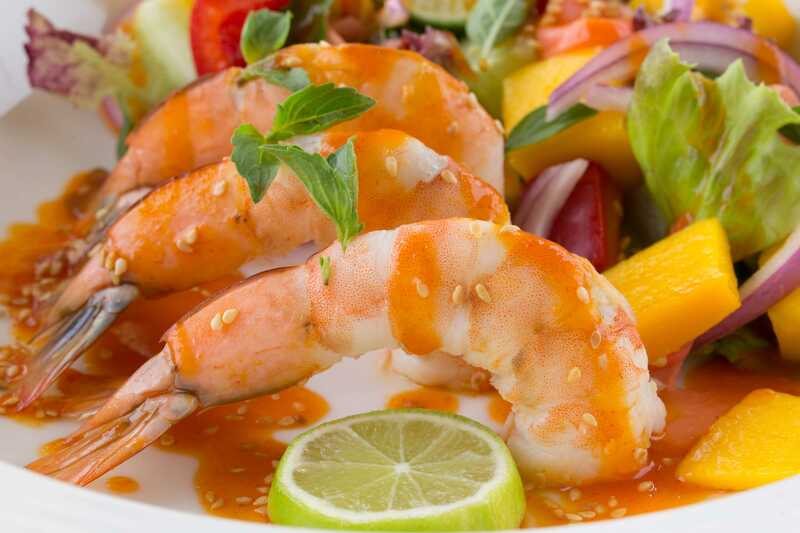 Orangerie offers dishes from all around the world with different themes every night. 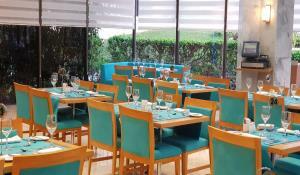 The restaurant offers a casual atmosphere overlooking the swimming pool. For your convenience, Orangerie offers both indoor and outdoor seating areas. A buffet is prepared daily in the restaurant and À La Carte dishes are available to choose from. Smoking is only permitted in the outdoor area of the restaurant.